Digital Workshop Center offers financial aid options to help alleviate some of the burden of getting started with your training. 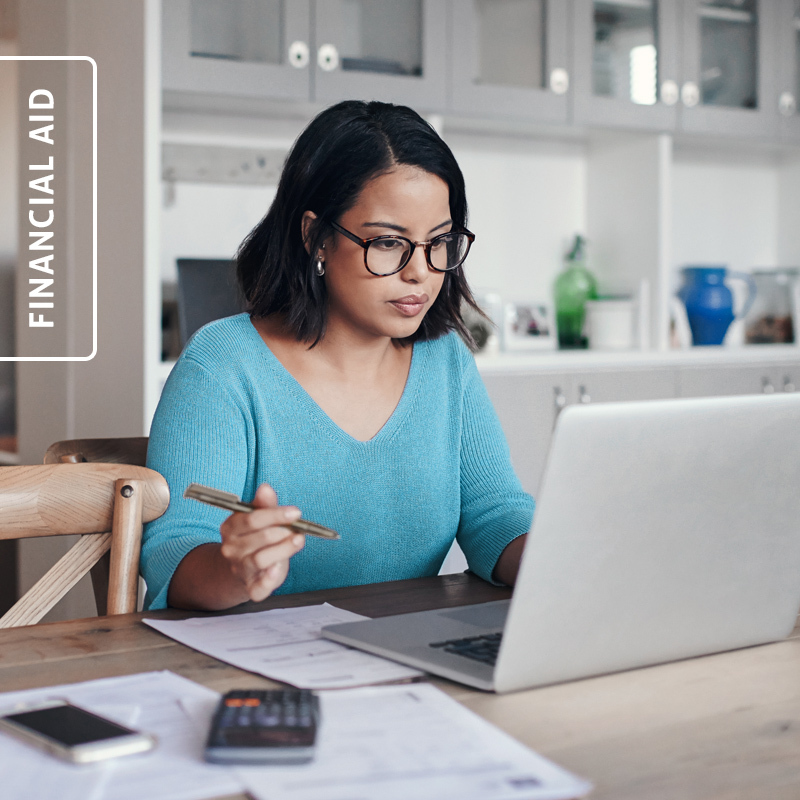 Some of the most common options for financial aid include 6 or 12 month payment plan, Workforce Innovation and Opportunity (WIOA) grants to those who qualify, funding from Division of Vocational Rehabilitation (DVR), Veterans Education benefits via the GI BIll and Post 09/11 Bill funding, or other special discounts. Learn more about specific financial aid programs below or contact us anytime with questions. DWC offers a 6-month and 12-month no interest, no fee financing plan for all classes, certification programs, and bootcamps. Minimum payments must be made each month for 6 months and first payment is due before registration may begin. Click here to learn more about payment plans and pricing. Changes to the total program cost are allowed and are still eligible for the payment plan. We are an approved vendor in Colorado and Wyoming to provide training to job seekers and dislocated workers through the Workforce Innovation and Opportunity Act (WIOA). Click here, fill out the form, and download the guide to help you navigate through the WIOA process more easily. If you have a recognized disability in Colorado, you may be eligible for some financial aid for technology skills training. DWC is an approved vendor to provide training in Colorado under the DVR’s eligible training providers. Click here to fill out the form, download the e-guide, and find out more about training. Check with your local DVR office for specific questions pertaining to their process for training funds. Are you a Veteran interested in using your education benefits to launch a new career? Veterans Education & Training at Digital Workshop Center includes high demand fields such as web design, graphic design, digital marketing, business administration, or video editing & production. Download the free guide for Veterans Education & Training here to get started! Digital Workshop Center is an Adobe Authorized Training Center which makes our students eligible for Adobe’s Creative Cloud Student Rate! Here are the Creative Cloud prices and rates. Click on Students & Teachers for the current pricing available. To learn more about how to apply a discount as a DWC student, click here. DWC also offers some discounts for non-profits, certain situations and groups. Discounts can range from 10% to 30%. Some restrictions may apply. Click here to learn more about available discount opportunities.